Hungarian champagne making dates back to the 19th century when several champagne factories were started around Hungary. 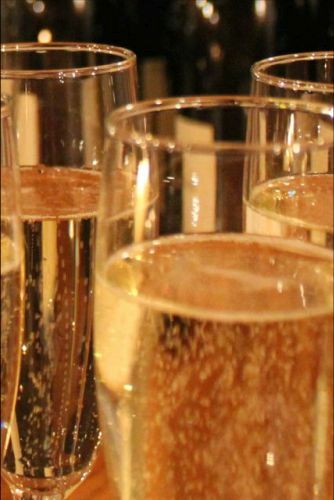 At the end of 19th century Hungarian champagne was well known and popular in Europe. 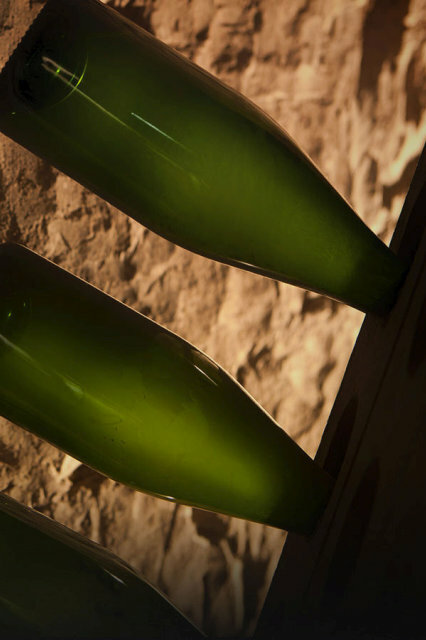 The tour starts with a guided walk to explore the most spectacular parts of the champagne cellar. 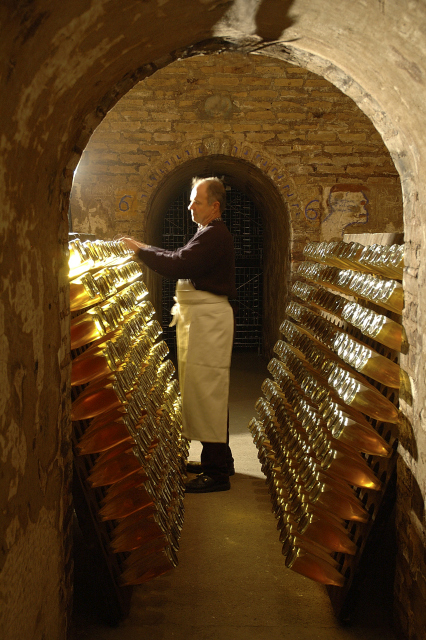 A wine expert guide will explain about champagne making, different champagne making methods and local wine culture. The champagne tasting includes 3 champagne made by different methods. The wine cellar is open only for organized, guided tours - ideally for groups but also available for individuals. At the moment all tours are private, we are not able to group different parties and individuals. Click here to see sample rates! A really interesting tour with an excellent guide. A great balance between local history, tour of the cellars and great wine tasting. We were interested in caves and wine in Budapest and this turned out to be a great way to experience both. Akos gave us a nice walking tour of Budafok with it's history, and then we enjoyed a very nice tour of the wine caves and a very good (generous) wine tasting, with descriptions delivered in Hungarian by the proprietor and translated by Akos which made it all the more interesting. Nice way to spend an afternoon in Budapest. I visited the wine tasting tour with a group of friends and it exceeded my expectations! The tour guide was very friendly and informative, it was nice to see this neighborhood and view of the city and the underground wine cellar was impressive. Besides, the wines were good and they were generous. Unique, since it offers a whole tour and wine experience in a cave rather than just a few glasses of wine in a bar! 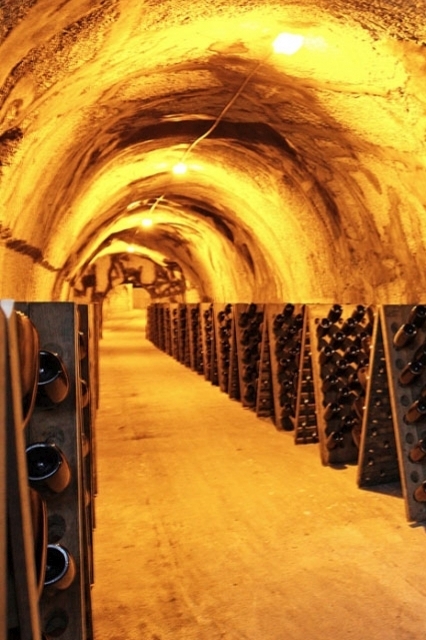 Wine and champagne tasting tours in the 40 kilometer long wine cellar system in the historic wine village of Budapest. Personal, unique experience with professional guides and great wines.